MBW’s Manager Of The Month celebrates some of the artist managers doing great things in the global business. 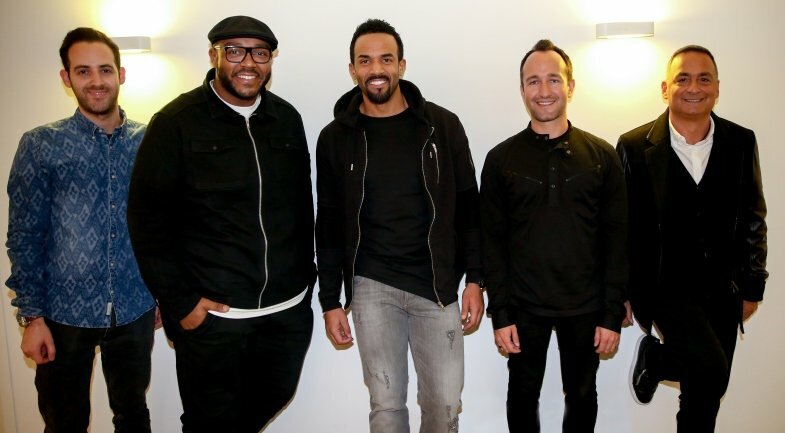 This month, we chat with Colin Lester – founder of JEM Music Group and the long-term manager of Craig David, who heads out on a UK arena tour next month. 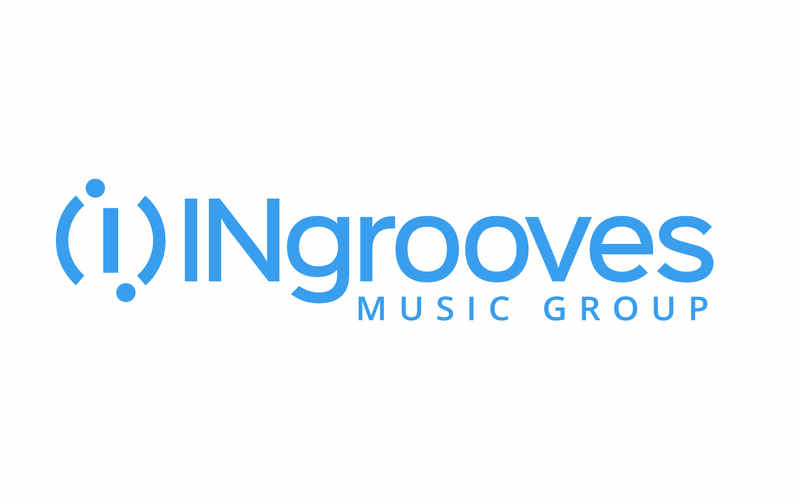 Manager Of The Month is supported by INgrooves Music Group. 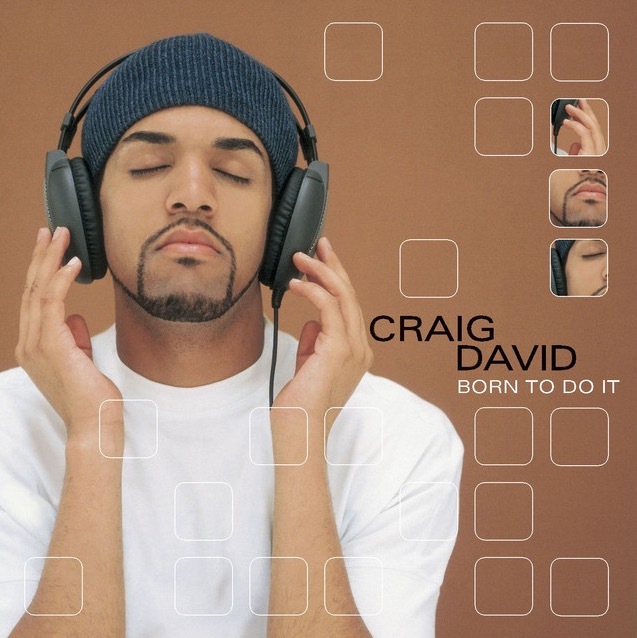 Craig David was 17 years old at the turn of the Millennium, when Colin Lester pitched up to his mother’s flat on Southampton’s Holyrood Estate. Lester, then running Wildstar Records in London, was in a race with Sony to sign the hotly-tipped UK R&B/garage artist. Maternal and grand-maternal approval secured, David inked an album deal with Wildstar, before Lester also took on management duties for the act – and blockbuster success ensued. David’s debut album Born To Do It, released in August 2000, sold 7m copies worldwide – and more than 1m in the US – as singles Fill Me In and Seven Days capped a trio of UK No.1s following David’s chart-topping smash with Artful Dodger in 1999, Re-Rewind. But what makes Lester and David’s relationship truly remarkable in this business isn’t these glory years. 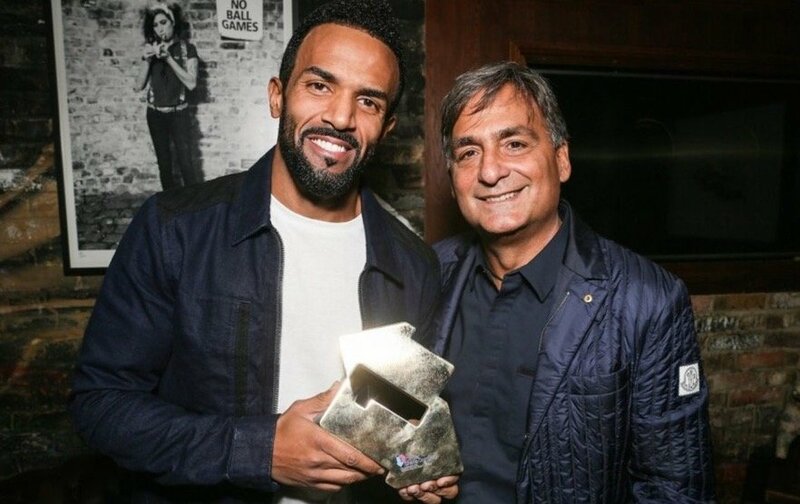 As Craig David explained while presenting Lester with the Artist Loyalty gong at the A&R Awards in London last year, things haven’t always run smoothly in his career – particularly his scary free-fall from megastar to struggling artist in the mid-noughties. David’s second album, 2002’s Slicker Than Your Average, sold 3.5m copies worldwide and went Gold in the US. It was a respectable performance but – with a domestic media aggressively corroding the star’s cool quota – one which hinted at an imminent commercial decline. Just six years later, as David’s Greatest Hits limped into the UK album chart at No.48, his career looked officially washed-up. David now admits that there were times where, cushioned by the songwriting income of Born To Do It’s evergreen singles, he was tempted to snuff out his own ambitions and throw in the towel. Colin Lester wasn’t having that. 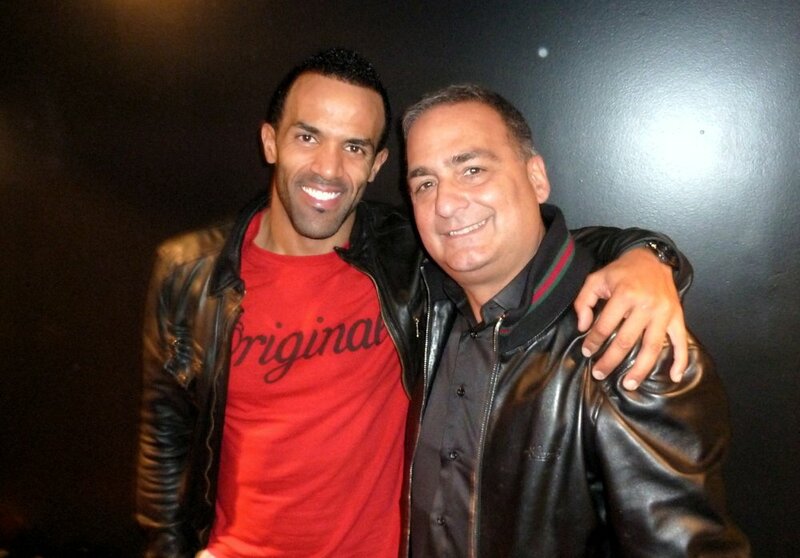 He always believed Craig David’s time would come again – even in the face of hurtful music industry indifference. And he was absolutely right. 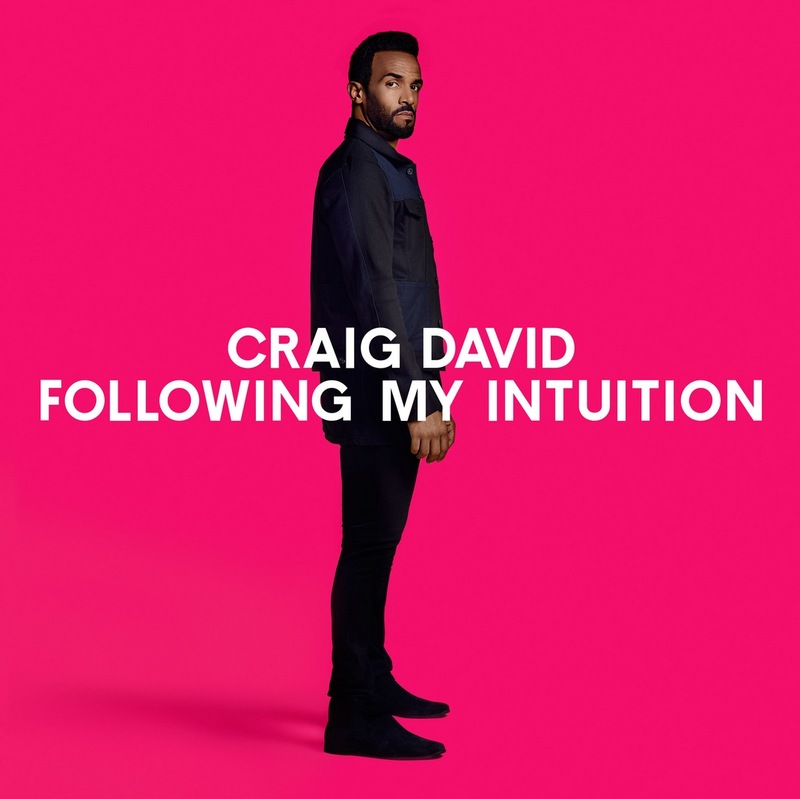 Last year, Craig David scored his first UK No.1 album in 16 years with Following My Intuition (interestingly enough, released via Sony – the major who Lester pipped to David’s signature all those years ago). Over the next two months, the singer/songwriter’s world tour reaches the UK – where he’ll play his biggest arena dates in a decade-and-a-half, including sold-out shows at London’s The O2, Dublin’s 3 Arena, the Manchester Arena and Birmingham’s Barclaycard Arena. 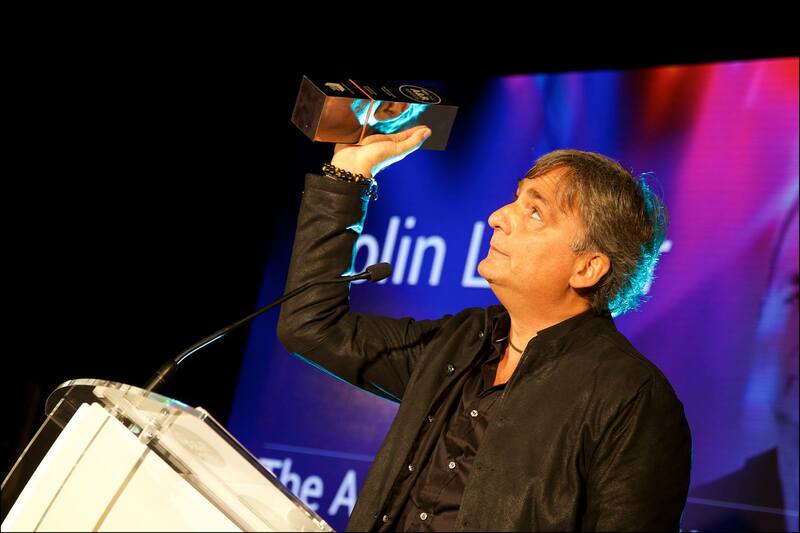 Fittingly, David told the A&R Awards crowd in November: “[Colin] held me down in periods where it wasn’t always success, it wasn’t always arena tours and No.1 albums. “We’re talking about a period in my career where you’re not getting the calls back from the record companies like you used to, when you’re not signed, and you’re trying to find that inspiration. These days, Lester is the CEO/Chairman of JEM Music Group in London – a combination, amongst other things, of an independent management company (JEM Artists) and a publisher, JEM Music, which works in global partnership with UMPG. Alongside David, JEM’s clients include White N3RD (signed to EMI Music Publishing and Ministry of Sound), Rachel Furner (the co-writer of hits such as Little Mix’s Secret Love Long, pictured) and Lauren Faith (who has written for the likes of XL-signed Kaytranada). Prior to JEM, Lester, who has more than 35 years of music biz experience, ran Twenty First Artists – the one-time home of Sir Elton John and Lily Allen. Twenty First Artists was an interesting experiment in management companies, having been fully owned by Universal Music Group after 2007. Lester’s first big splash in the music industry came in the mid-nineties, when he co-owned Wildlife Entertainment with Ian McAndrew – where the duo co-managed the likes of Travis and Brand New Heavies, and where Arctic Monkeys remain signed to this day. Why do you think it suits your personality to be a manager? It suits me because, to be a manager, you have to be a control freak; you have to know about everything that’s happening. What stands out as the biggest lesson you’ve learned over your career? Staying true to what I believe in. Not looking for shortcuts, or just working with acts to get success. When you do something for money first, you end up in a world you don’t really want to inhabit. If a young manager came to you asking for advice, what would you tell them? The most important thing is to make sure you have an artist with whom you can be totally and 100% honest. When you work with an artist you’ve got to have belief, dedication and not be a sycophant. Nobody needs yes men – except maybe your wife. Artists should know about their careers and at least understand why decisions are being taken. A manager can go on and look after lots of different artists. An artist only has one shot – he or she is banking on you. So make sure you’re always in their corner, and you’re doing things for the long-term, not just taking the money today. Drake and Justin Bieber are Craig David fans. Has that kind of support rekindled your ambitions with Craig in the US? Our ambition in the States has always been there. Born To Do It nearly cost me my marriage because I spent so long in America trying to make it happen. I’ve learned a little bit as I’ve got older about that kind of thing, which is why I’ve got a great team around me at JEM today. America is very much in our sights. Perhaps the proudest discs on my wall are a Platinum album for Born To Do It and a Gold album for Slicker Than Your Average in the US. I want more. There certainly seemed to be a narrative in the UK that Craig had somehow fallen from grace in the years after his debut – obviously Bo! Selecta, a UK sketch show which ridiculed him, played a big part in that. As a manager, it annoyed me far more than it annoyed Craig. Craig took it in his stride; I think he found it amusing in the beginning, then mildly irritating after that. I hated it. I thought the guy [Leigh Francis] was a complete prick and was interfering with one of the UK’s best emerging talents. Lots of people are saying nice things about Craig’s comeback now and that’s great – but the way I feel, he never went away. During that whole period, he always was writing songs, always recording new music, always putting out albums. He’s never stopped working. Did you feel a bit of a cold shoulder from the music industry during that era? 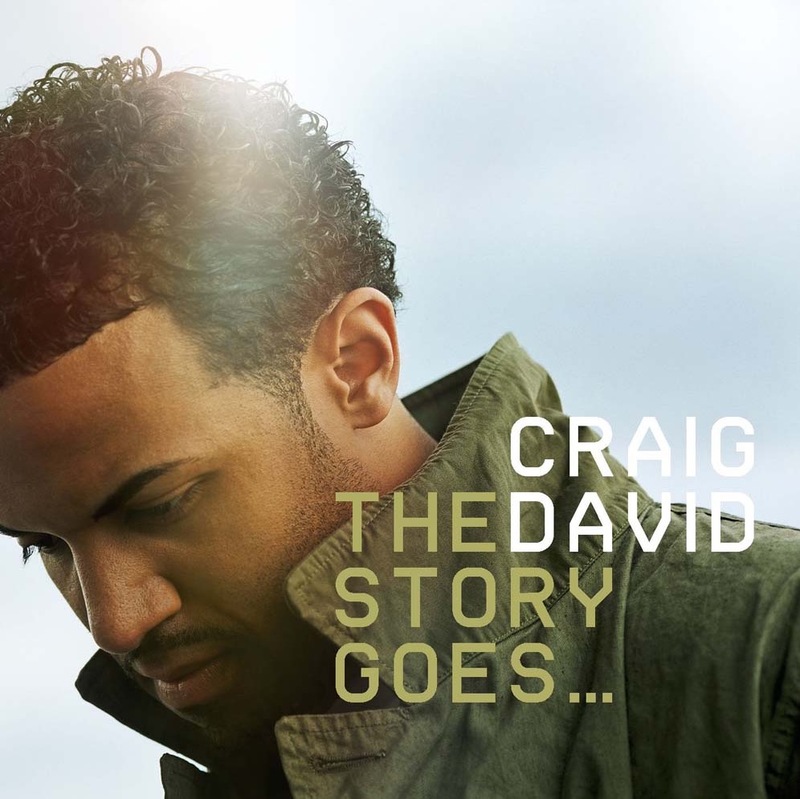 There was always a respect from the industry for Craig David as a musician and as a writer. But I think the damage for the brand was so great. No-one was really willing to invest in something being so badly perceived by mainstream UK. I can’t blame them, really. That’s what makes the success now so satisfying – against all that adversity, we kept going and it came good. If I was a manager and something like that had gone wrong – a run of bad reviews, label dropping my artist, social media storm – what advice would you give me? Follow your artist’s instinct. If your artist wants to continue working and write songs when everyone’s having a pop, continue managing them. If they don’t, and you’ve tried your hardest to motivate them, you’ve got no choice but to walk away. Managers need to motivate artists – but we also need artists to motivate us. As a manager, are you starting to feel more ambitious for yourself and JEM after Craig’s recent success? The day I stop wanting No.1 albums from multiple artists will be the day that I retire. Craig’s success has given all of us an amazing feeling of confidence. And also, at the same time, an amazing understanding of how the business has changed and how to work within that. What’s the biggest difference between running your own company and your time working for Universal? It’s very difficult for an entrepreneur to operate within a corporation. However much a corporation rewards you, if you, within that position, don’t make your money back [and recoup], your ego takes a battering and you feel really bad about it. On the other side of the coin, if the company is making loads more money from your work than you are, then you feel like a bit of a prick for having done the work in the first place. This is important to say: I very much enjoyed working with Universal, and I learned a huge amount during that period about the record business. I wouldn’t have swapped that for anything. 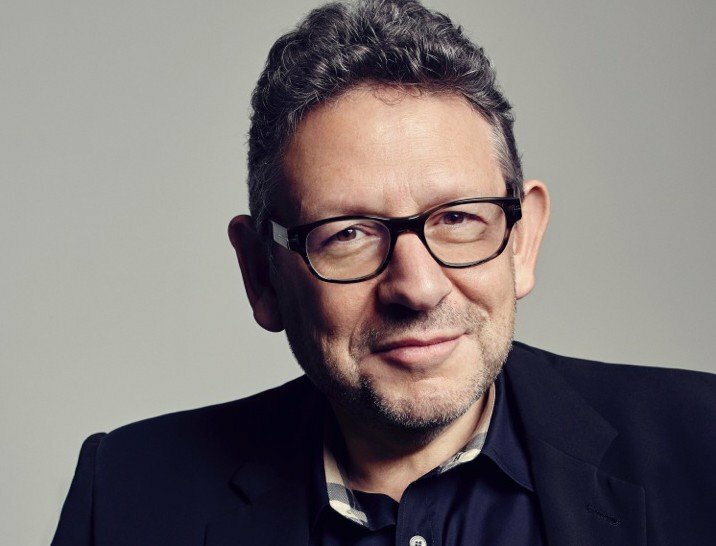 What did you specifically learn from Sir Lucian Grainge? Lucian’s belief about the value of music, that we simply cannot give music away for free – his fight to make that happen – was, I think, the most inspirational factor in the turnaround of this business over the past few years. The fact is, he was willing to go out on a limb and buy probably the most prestigious catalogue in the whole of the industry – EMI – at a time when people were saying music was dead. Smart people like Lucian don’t buy companies like that, for that kind of money, if there’s no value in it. And, of course, he’s been proven absolutely correct. What makes a bad manager? Somebody that’s nothing more than a mouthpiece for the artist, and doesn’t have a view of their own. Someone unable to give impartial advice and be able to have a genuinely honest conversation with a record company, while taking on board more than one point of view. So you’re not a manager who ever moans about record companies? [Laughs] I don’t really moan about record companies – and I certainly don’t blame them. As a company, we have a no-blame policy. It doesn’t get you anywhere. That’s not to say we don’t discuss where things go wrong and look to the cause. But blame is a very negative influence in any business. It’s essential that all young managers understand the record industry is going through a difficult period, but that the biggest investors in new music are – and always have been – record companies. How are you feeling about the health of the record business and are you optimistic about its future? I’m very optimistic about the future of the music industry in whatever shape it takes. My biggest concern at the moment, like a lot of people, is secondary ticketing. We have to make going to concerts a great consumer experience, without seeing our artists’ fans pay an absolute fortune to industrialized ticket touts. In terms of record companies, they need to get into a position where their profits are big enough that they can really invest in new music. Do I think we’re getting paid 100% correctly for streaming at the moment? I doubt it. But our contracts gives us enough time to audit in the future if it comes to it. Let’s live in the now, and focus on growing, rather than bickering about what we could be getting. Are you optimistic for up-and-coming artists? Can they sustain a living long enough to launch a proper career? At the moment, I’m very concerned about them, especially in the UK – for myriad reasons. The way that streaming is now accounting to the chart; the way radio is limiting plays of new music; the stagnancy of the UK Top 10: it’s become very difficult for new artists to get a look in, ad therefore the industry is running into massive problems breaking new artists. I’m one of the few managers who still believes that radio is the No.1 discovery tool for new music. I don’t disagree that digital and social media plays a massive role, but without radio it’s simply very difficult to break artists. 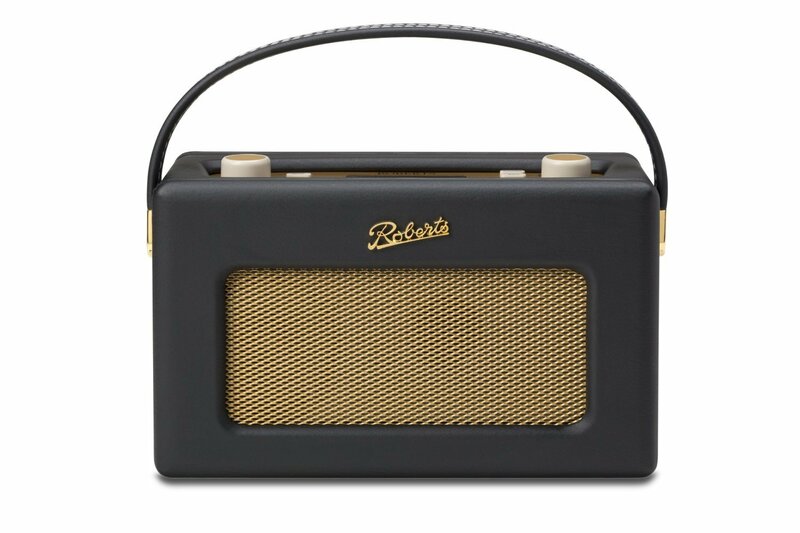 So if radio isn’t playing music by new artists in the UK, then what kind of future industry are we creating? What’s next for you and for JEM? I’m always keeping my eye out for the next big thing. That’s probably the guy who thinks we’re all a bunch of jerks, and that we should all be locked up because we’re either too old or too corporate. Like I’ve always said, there’s nothing like a good anarchist to get your blood circulating!